This casino has been online since 2007 and is managed by Operia Corp Limited. The software used in the casino is excellent because they are sourced from renowned software providers. One of the good things about this casino is that you play instantly. This means that you do not need to do any download or installation of anything on your computer in order to play. This means that you will enjoy playing it and access it from your browser. It caters for people from diverse backgrounds because you can access it in Italian, Spanish, French, German and English. All the financial and personal information you provide are secure and safe. This gives you peace of mind because you are assured that all your information is safe as you deposit and withdraw the money. 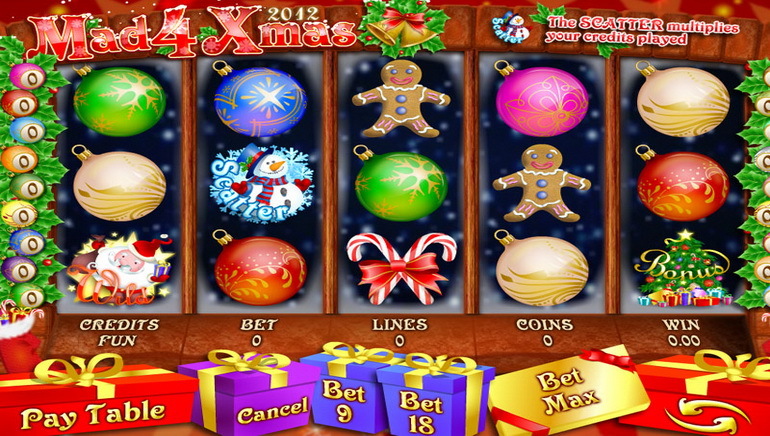 The casino provides a secure gambling environment and contains games that have random and fair results. This is made possible because it uses a random number generator that has undergone full testing and certification by TST. 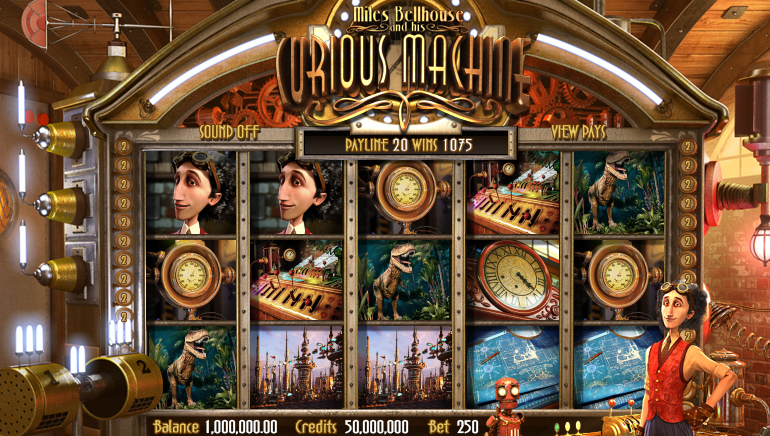 The casino games have excellent themes and 3D graphics. 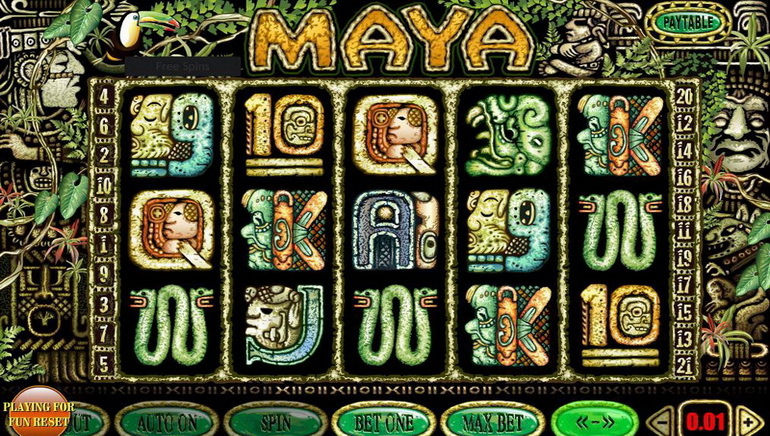 In addition to this, the software used offers classic slots, and table games such as craps, roulette, specialty games and video pokers. Bonuses Pamper casino has a wide range of bonuses that players benefit from as they play especially for starters. There are also several other promotional bonuses that are provided as you continue playing the games. This offers a lot of benefits to those people who like playing the games often. You can access high quality customer support from the casino through email, phone and from the player support center. There is a knowledge base section where players submit their ticket to contact the customer service team.